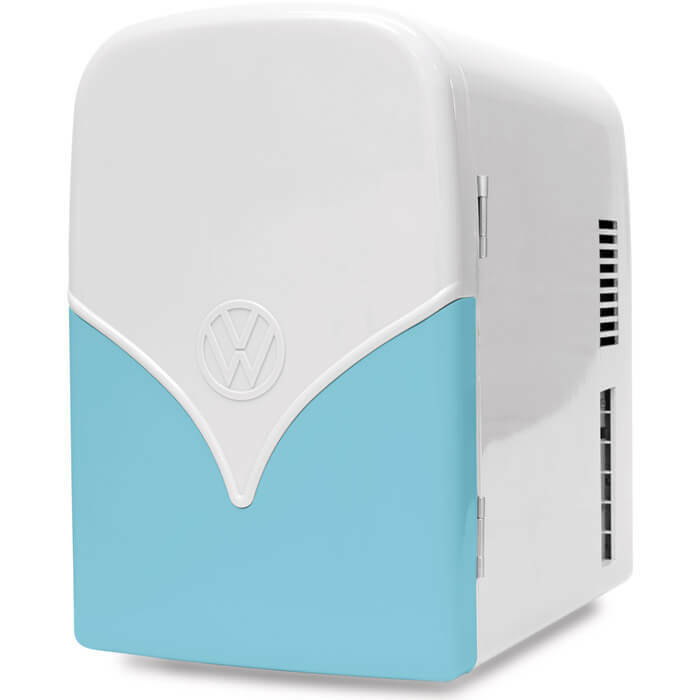 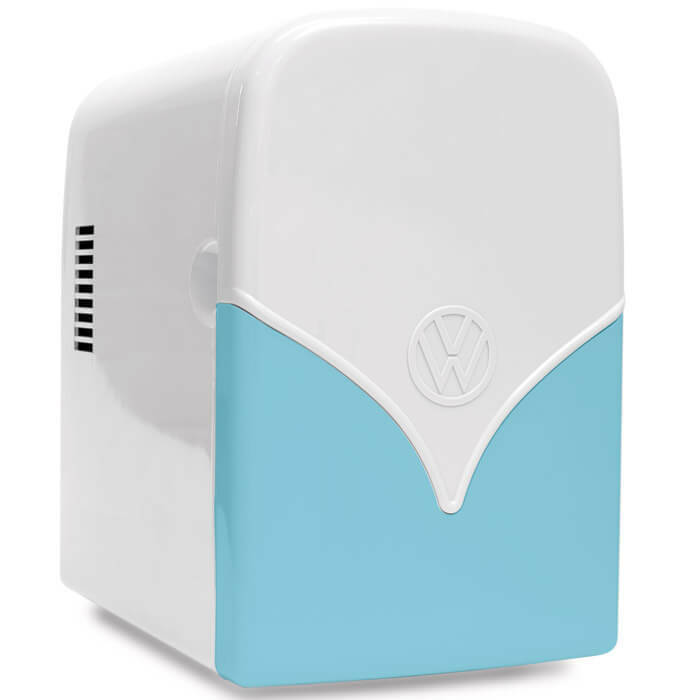 With a 4 litre capacity this Volkswagen Mini Fridge can hold up to 6 regular sized cans. 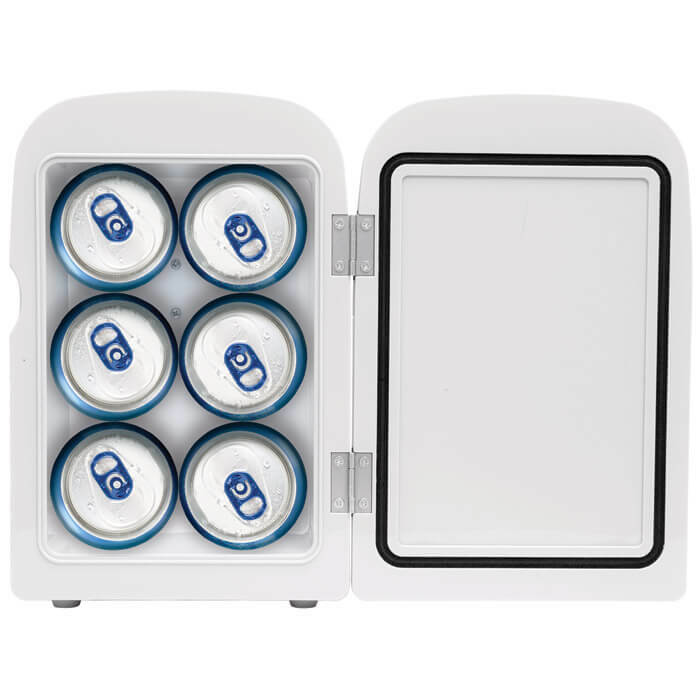 It is perfect for taking on the road and keeping your drinks and snacks chilled. 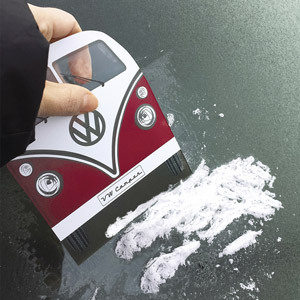 With the added option of keeping things warm for a long period of time. 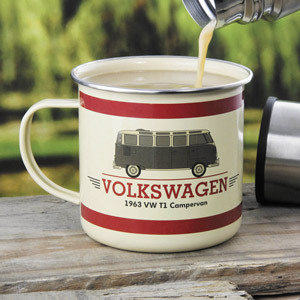 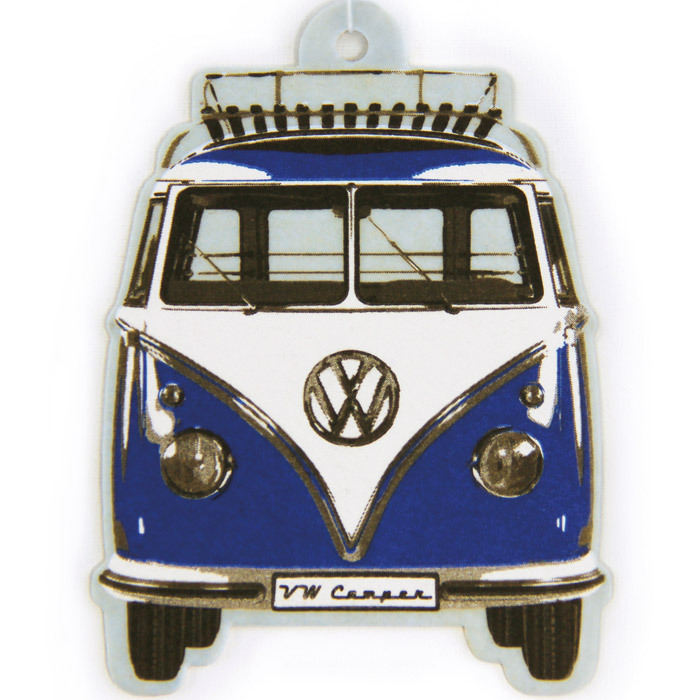 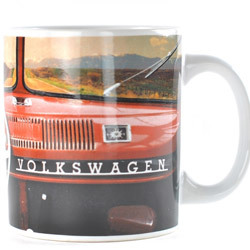 The perfect gift for every VW campervan fan!